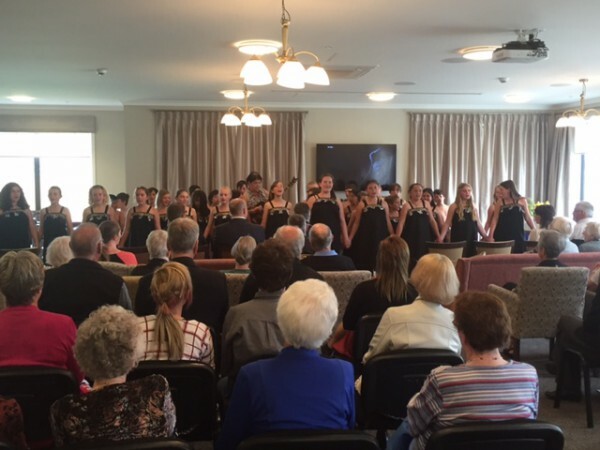 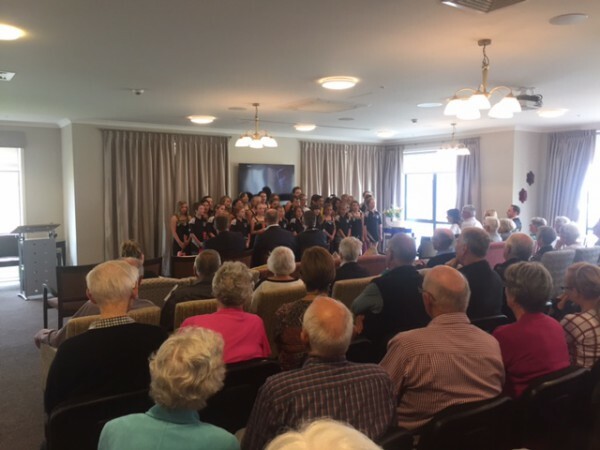 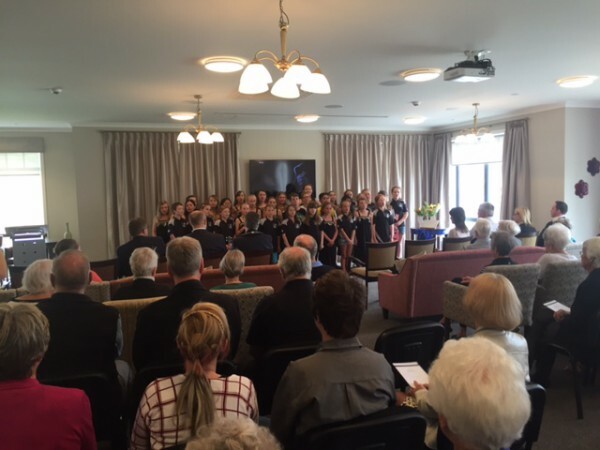 Yesterday we were lucky enough to be asked to perform at the opening of the new Somerset Rest home on Fernbrook Drive. 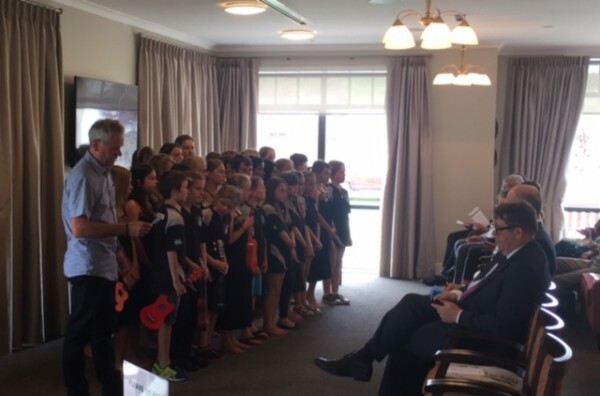 We had our choir, ukulele group and kapahaka perform and they did so with passion and typical Vogeltown attitude! 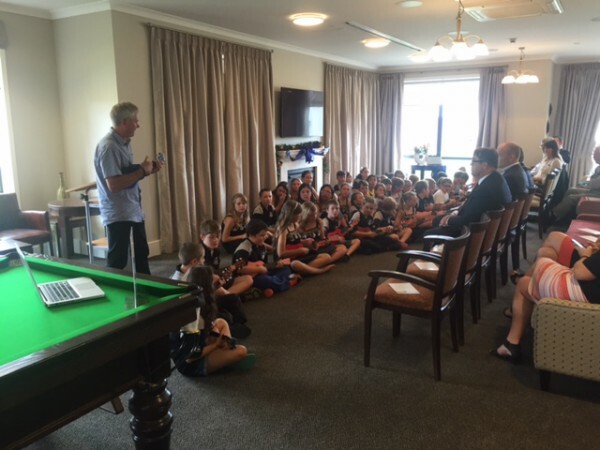 Thanks to Wayne and the team at Somerset for the invite. 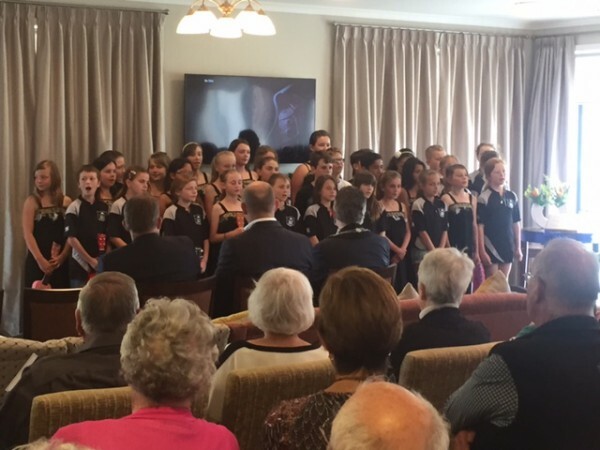 A big thanks to Mrs Agar for playing the piano for the choir, Mr George and Mr Ransfield for organising the Vogeltown crew and Whaea Raewyn for leading our kapahaka.